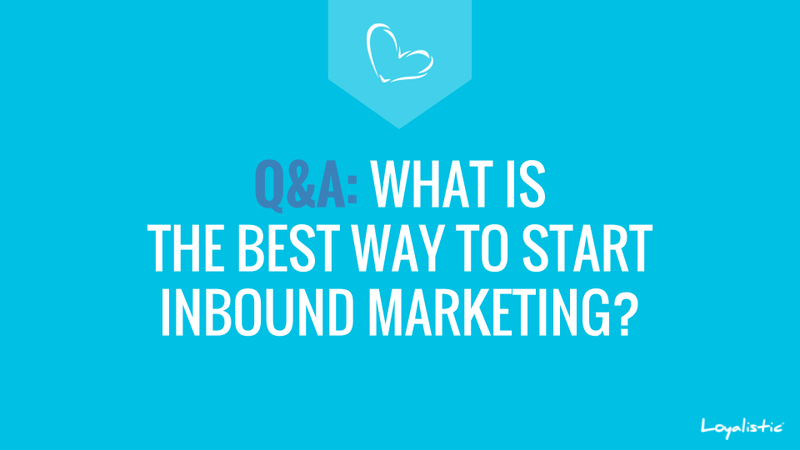 What is the best way to start inbound marketing and succeed? An inbound sales and marketing operation is quite different from an outbound operation. I’ll first concentrate on giving you the big picture of how the system works, but will also show how to mix inbound and outbound successfully later on this post.